Japan is a modern country with a strong traditional culture. It has a long, interesting history, myths, legends… and some of the scariest ghost stories in the world. About 120 years ago, a man called Lafcadio Hearn wrote about some of these ghost stories, so that people around the world could enjoy them. 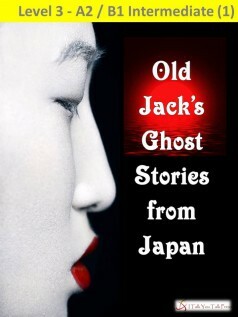 Old Jack visits Japan and brings six of Hearn’s ghost stories to you. Who is the strange woman, dressed in white, who appears one cold snowy night? Why does the sad ghost of a dead woman continue to return to her house? Where are the children’s voices coming from? Who are they? 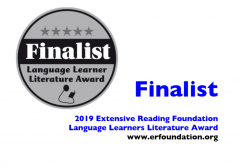 Join Old Jack on his trip to Japan as he follows in the footsteps of Lafcadio Hearn, and brings the ghosts to life again.